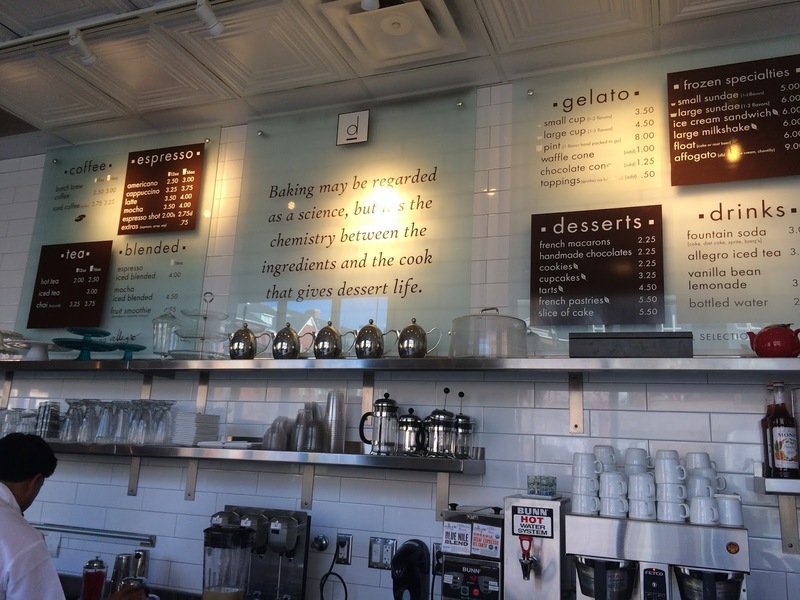 D Bar Restaurant is THE go to spot to satisfy the sweet tooth in Denver. Owners and chef duo Chef Keegan Gerhard and Chef Lisa Bailey are the perfect pastry chef couple. They both have successful resumes, but Chef Keegan is most notably known for his TV career hosting and as the head judge on Food Network’s Food Network Challengeand Last Cake Standing – two shows I would watch everyday after high school and was apart of my own pastry inspiration. 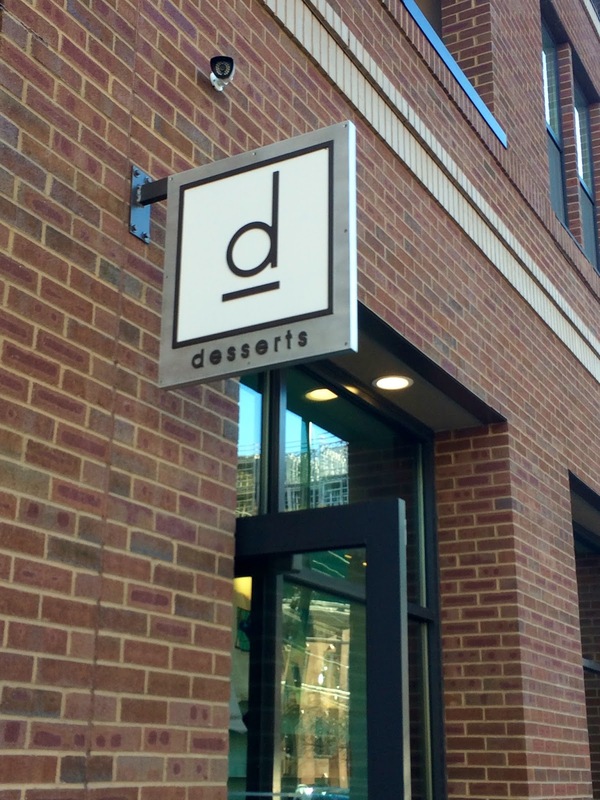 Needless to say D Bar Restaurant gave me two good reasons to visit, it has some of the best desserts in Denver and I grew up watching the chef/owner on TV. Seriously, those two shows he hosted were the best! 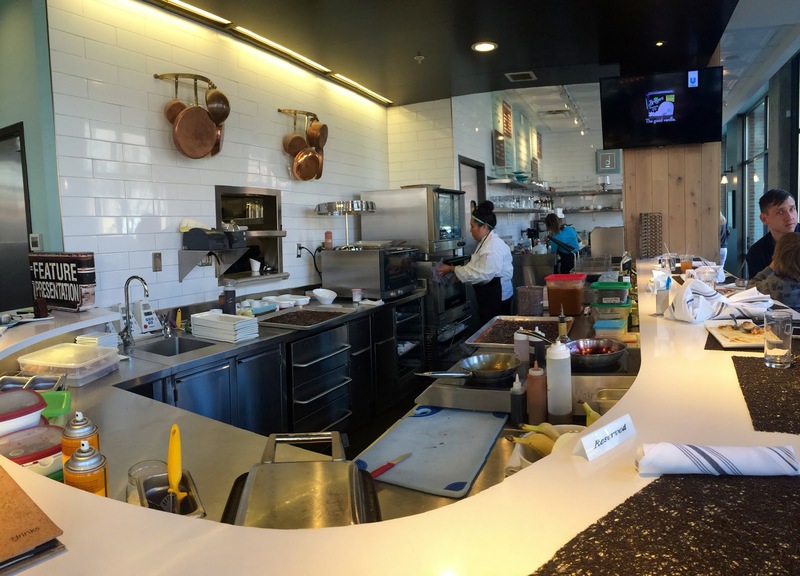 D Bar Restaurant first opened in 2008 in Denver and then relocated just a mile from its original location into its current occupancy in 2014 for more seating. 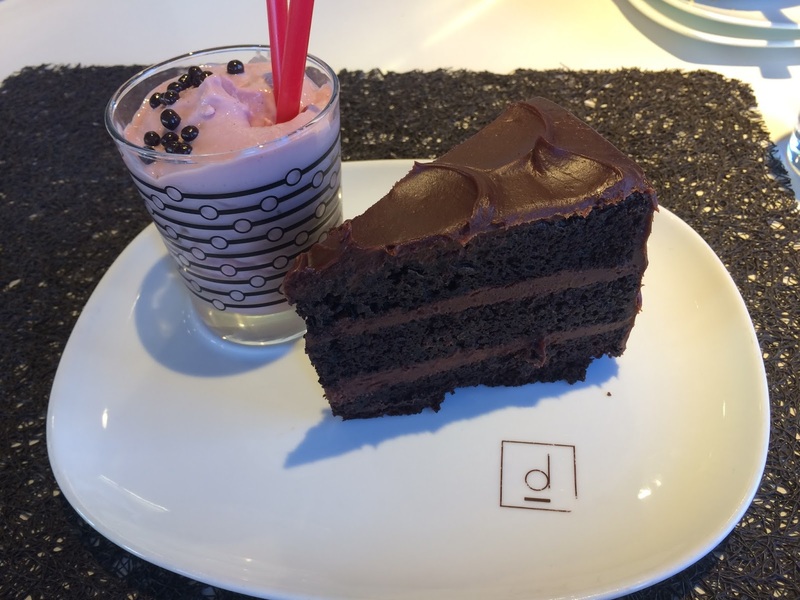 The D stands for many things….Drinks, Dining, and you named it, Dessert! The restaurant has two seating areas, a main dinning room and an open kitchen dessert bar where guests can watch the pastry cooks create something sweet and delicious – this is where we enjoyed our desserts and highly recommend guests do the same to get an unique dessert experience. 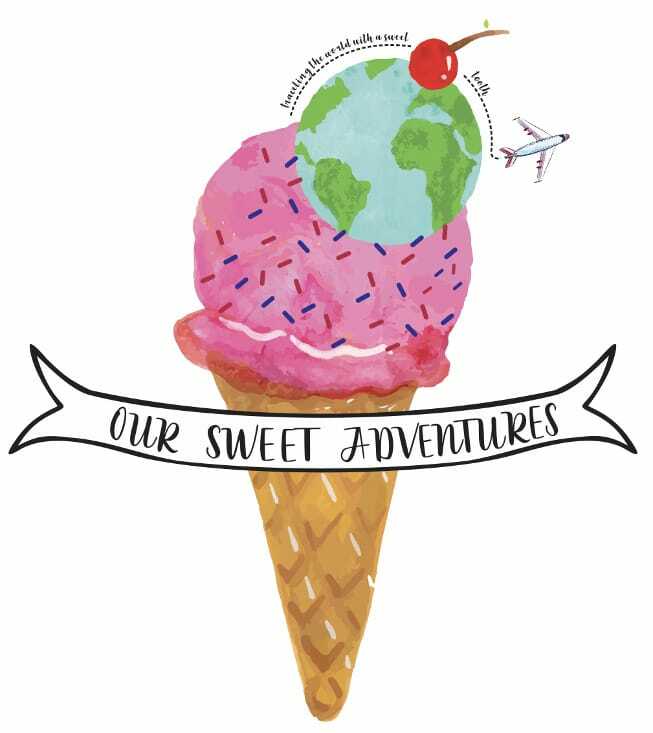 The dessert bar includes a menu featuring plated desserts ranging from something familiar and approachable for guests, to seasonal delights, frozen treats, a prixe fixe dessert tasting, dessert wines, and dessert focused alcohol beverages. In addition to some already outstanding dessert options the dessert bar also has a pastry case that features cupcakes, macaroons, tarts, cheesecake, gelato and outsourced chocolate truffles from Norman Love. Guests can also order custom made cakes for any special occasion including weddings from D Bar Restaurant! Wow this cake is as good if not better than what everyone says! Very impressed. I do not usually use this word to describe food, but this cake was very moist – could almost taste it being wet and I mean that in a good way! This cake must have been soaked in simple syrup or something because it was seriously the softest yet thickest cake I have ever enjoyed. The chocolate cake as a whole was rich and decadent and is not a small slice by any means, but I was able to finish every bite and did not feel guilty or overwhelmed one bit! The cake has three perfect layers – all even thickness and the perfect amount of cake to icing ratio. The icing was a creamy and luxurious Madagascar chocolate frosting that had a smooth texture almost like a ganache and tasted rich and not overly sweet. The cake itself had a great structure – each layer stayed together nicely and was easy to finish without any mess. I chose to pair my chocolate cake with the raspberry shake. It had a subtle raspberry flavor, but was not too tart. Overall, it was nothing special compared to its chocolate counterpart, but more of a nice refreshment to balance the rich chocolate cake – almost palate cleaning. 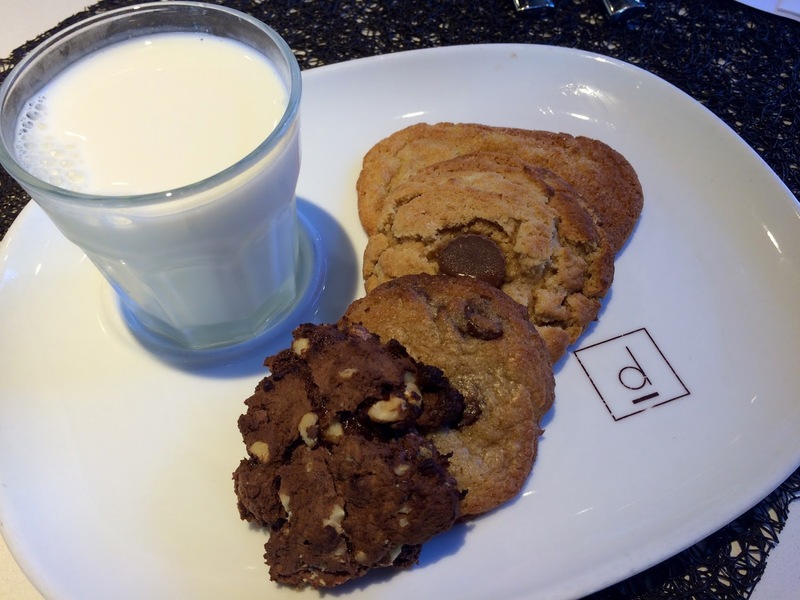 Four simple warm cookies baked to order with a glass of cold milk. It was nothing extraordinary, but the cookies were pretty darn good. The cookie selection includes the usual favorites: snickerdoodle, chocolate chip, peanut butter and chocolate walnut. The snickerdoodle was a thin, soft, and chewy cookie. It was balanced well between its buttery sweetness and the cinnamon, which lingered with every bite, but was never overwhelming. The peanut butter cookie had the most flavor out of all the cookies. The cookie had a strong peanut butter flavor with a mini peanut butter cup in the middle enhancing the richness in the cookie. With each bite the cookie crumbled and “thats the way uh uh uh I like it!” (Bruce Almighty quote anyone?) The chocolate chip cookie was also thin and flat. It was very soft in the middle with the slightest crispiness on the outside. Overall it was a well-baked chocolate chip cookie that was sweet and delicious. Lastly, the chocolate walnut cookie, which happens to be the crunchiest cookie yet still the softest inside. It was dark chocolate dough that created a warm, gooey chocolate in the center of the cookie – possibly the richest cookie of them all. Of course the glass of cold milk was a nice palate cleanser for the cookies. Almost felt like we had gone to grandmas for some cookies and milk – which is never a bad thing!